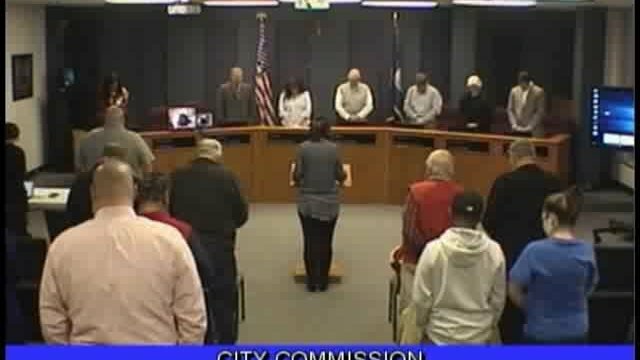 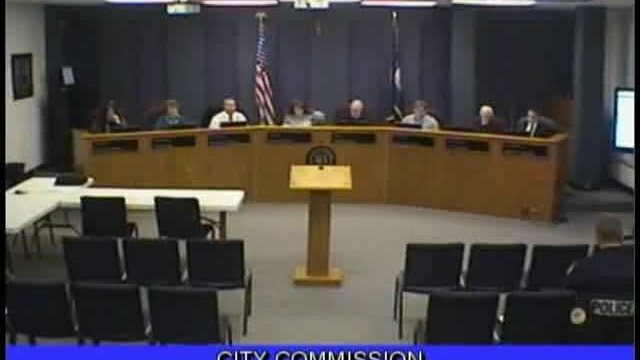 May anyone come and ask a question at a meeting of the Board of Commissioners? What do I do if I have received a violation notice from Code Enforcement? 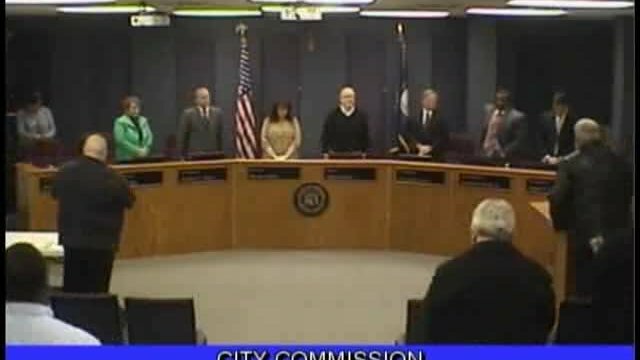 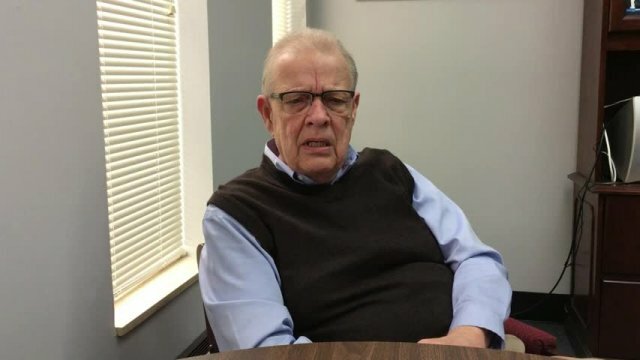 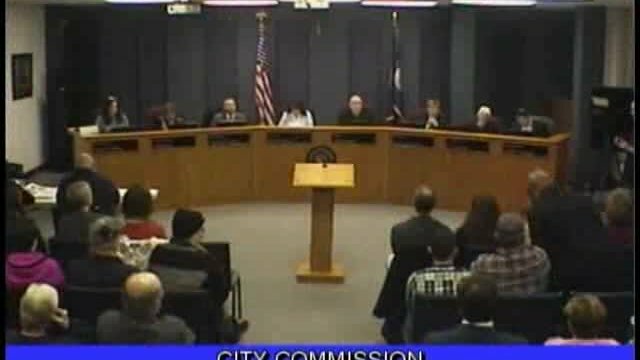 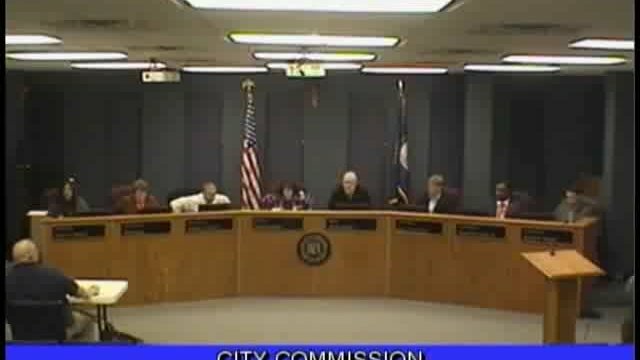 When are the meetings of the Board of Commissioners?